With the Affektiv Contact Center Online Courses Starter Pack, you will be given month to month via the Affektiv Online Learning Management System to the Introduction to Sales Fundamentals Online Course, Customer Service Fundamentals Online Course, Contact Center Training Online Course, Workplace Diversity Online Course as well as the Telephone Etiquette Online Course. 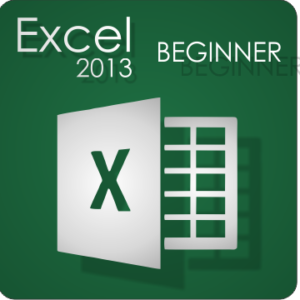 The courses consist of a number of modules which are made up of reading material, sample Excel files, videos, quizzes and games. Once off payment for 3 Months' Online Access to all Contact Center Online Starter Pack courses! !